Tomorrow is St. Valentine’s Day. After enduring our recent snowstorms, school closures, event cancellations, and impassable roads, it’s time to indulge! 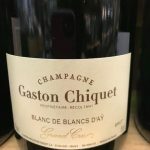 If you are eating dinner at home, make it special by getting something fantastic to eat and drink. SALE – Fermin Bone-in whole leg of 100% Iberico de Bellota (18.78 lbs) $989.00. Regular price $1130.00. 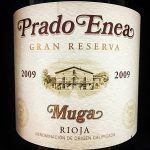 Jamon doesn’t get any better than this top of the line free-run, 100% Pata Negra pig that has been fed a diet of acorns. Buttery and nutty, a slice of this pork melts in the mouth and will be a memorable centerpiece of an intimate party, family reunion or special event. Treat yourself or gather a group of friends to share the cost of this incredible treat. And, it doesn’t have to be eaten all at once; store the leg in a cool place with a slice of the rind over the cut side, and cover with a towel to keep in moisture. It will keep for 4-6 weeks if stored properly, although it probably won’t last that long. 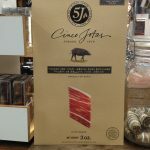 5 J Iberico de Bellota- Jamon Iberico from Spanish producer 5 J (Cinco Jotas) is one of Spain’s gastronomic treasures. 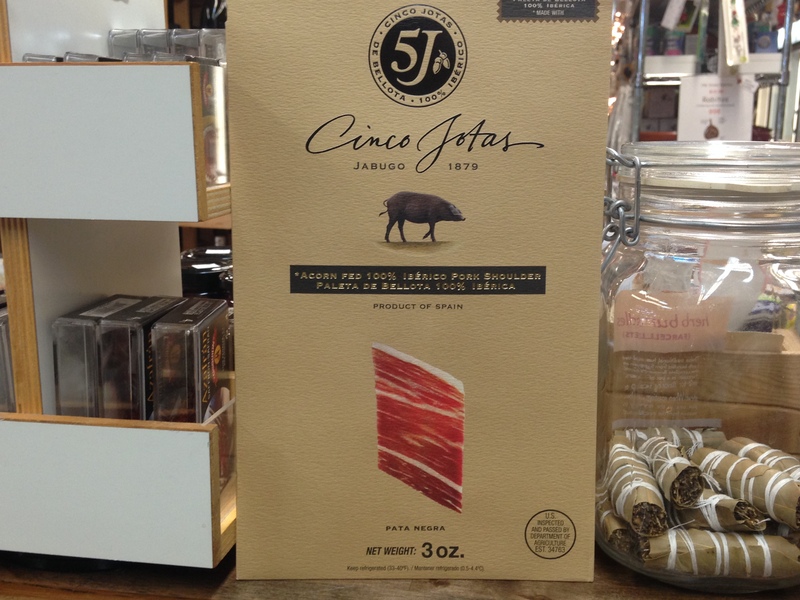 Established in 1879, Cinco Jotas was the first jamon producer in Spain to feed acorns to their herd. Produced in Jabugo, Extramadura in a UNESCO biosphere reserve, this mountainous region boasts a unique microclimate which is ideal for curing Iberico ham. Trying is believing! Pre-sliced and packaged in Spain. Cheese and meat platter for two: Take it easy Thursday night by getting an assortment of charcuterie to nibble on, and accompany it with a great wine or Champagne. Our standard two-serving platter is $15.99 for a quarter-pound assortment of three cheeses and three cured meats. Add crackers, nuts, dried fruit or jam for an extra charge. Abtey Liqueurs de France filled chocolates: A box of chocolates has become a traditional Valentine’s Day treat. Take it up a notch by giving a box of Abtey French dark chocolates, filled with premium liqueurs. Since 1946, Abtey has been creating luxurious chocolates for chocolate lovers everywhere. The French company is particularly known for its liqueur-filled chocolates without sugar crust. Fabrique Delices all-natural, pork-free Lamb Merguez. Merguez is a spicy sausage typical of North Africa, generally eaten grilled. It is also excellent when pan fried or broiled and served with couscous or lentils. Harissa paste originated in Tunisia and is generally used as a spicy condiment. 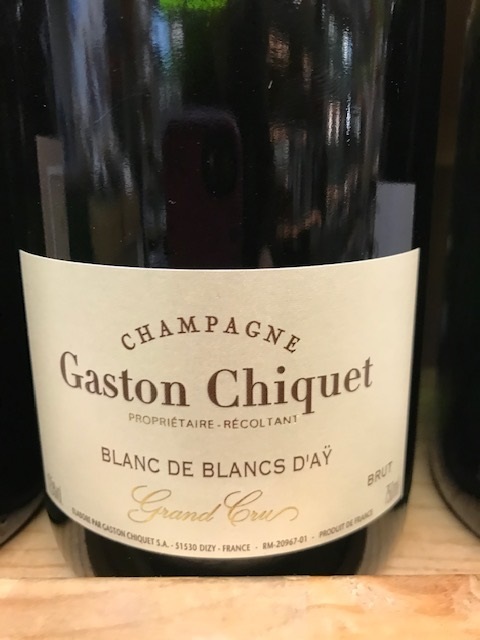 It can also be used in alioli to add a kick of savory chill flavor, or brush it lightly over a fish filet such as halibut, then bake. Recipes for harissa paste vary; we carry several brands, including one made with rose petals which is sensational with egg dishes. 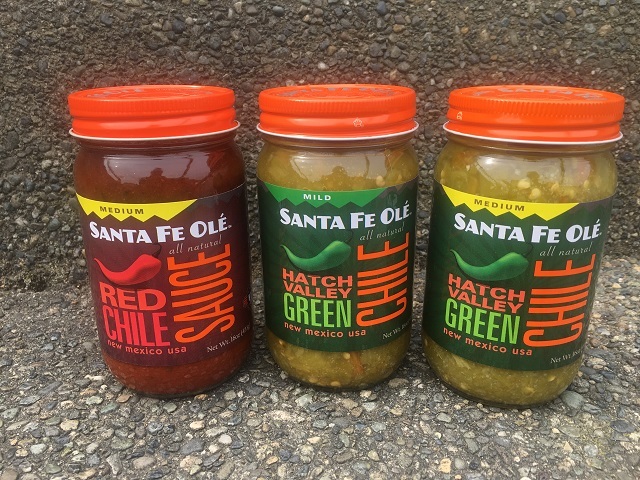 Hatch New Mexico chile sauces – We stock Santa Fe Olé handcrafted red and green chile sauces in mild and medium (the medium rates about 4 stars). Guaranteed to add earthy, roasted flavor and spiciness to just about anything. Try topping roasted potatoes with red chili. 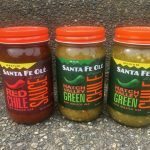 Spread green chili on burgers or steak, or make “Christmas” enchiladas by topping half with green chili and half with red. Piri Piri sauce – Portugal’s famous hot sauce is a serious condiment. Made with hot peppers from Africa, it brightens and warms the flavor of vegetables, poultry or seafood. Brush it lightly on chicken, then roast or grill it. Toss a tablespoon with a kilo of prawns and sauté with olive oil for a spicy delight. Add it to bean dishes or stews and enjoy the extra flavor. Take a late lunch and come in Thursday, February 21 from 2-4 PM Taste phenomenal Albariños and red Priorats with winemakers Isabel Salgado of Bodegas Fillaboa (Rias Baixas) and Albert Costa of Celler Vall LLach (Priorat). Meet these winemakers and learn about their unique viticulture while tasting their stellar wines. Fans of Albariño and Priorat wines, don’t miss this event!